Who is this membership package suitable for? 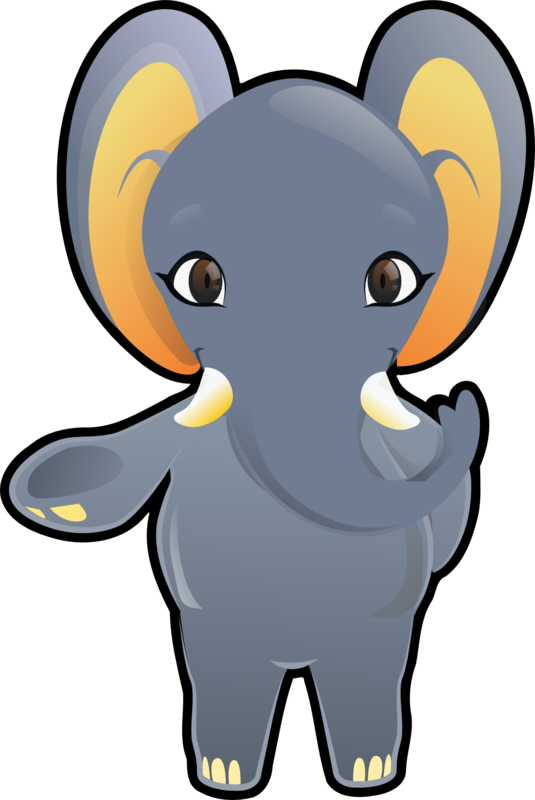 Calmer Classrooms with Mojo (a daily mindfulness and wellbeing programme) has been written for the primary age range (4-11 year olds) but can be used with KS3+4 (11-16 year olds) with very little modification. 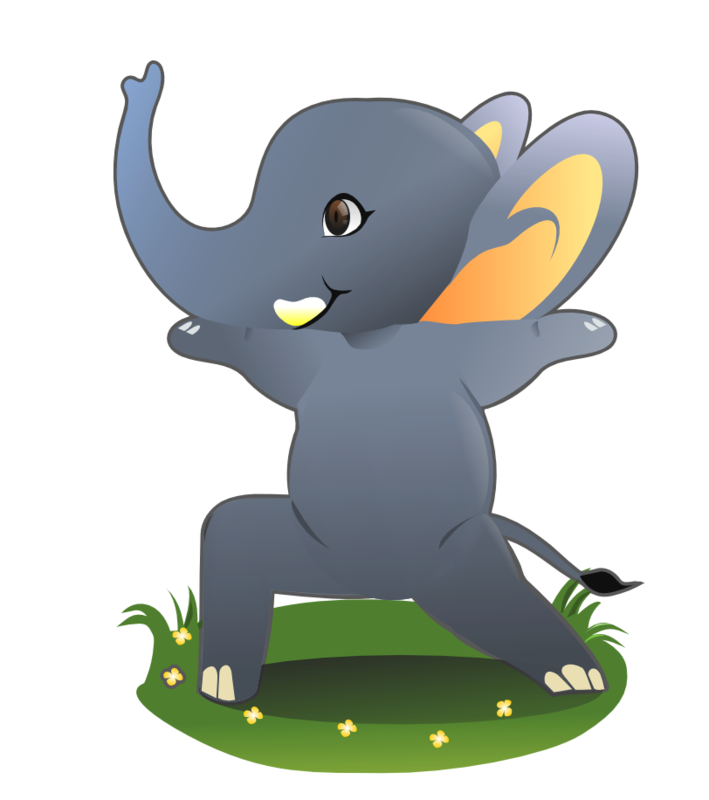 Meditation with Mojo (whole school meditation programme) and Mindful Moments with Mojo (after school club pack) are not age specific and are suitable for any age range. These resources are very simply structured and can be dipped into or followed as schemes, whatever works best for your setting. The programmes build mindfulness, wellbeing and meditation skills. They allow the children to slowly build their skill set as they work through the activities and worksheets. The lessons should be revisited regularly to remind the children of the techniques they have learned. Over time they will slowly build a comprehensive emotional toolkit to help them with anxiety, focus, self confidence and self-regulation. This programme is the most affordable and comprehensive way to introduce mindfulness based relaxation to your school. It enables schools to deliver mindfulness without any additional training. Written for beginners it allows the teachers to learn the techniques along with their class. Reduced stress for pupils and teachers. Increased empathy and understanding of others. Better self-regulation in challenging circumstances. 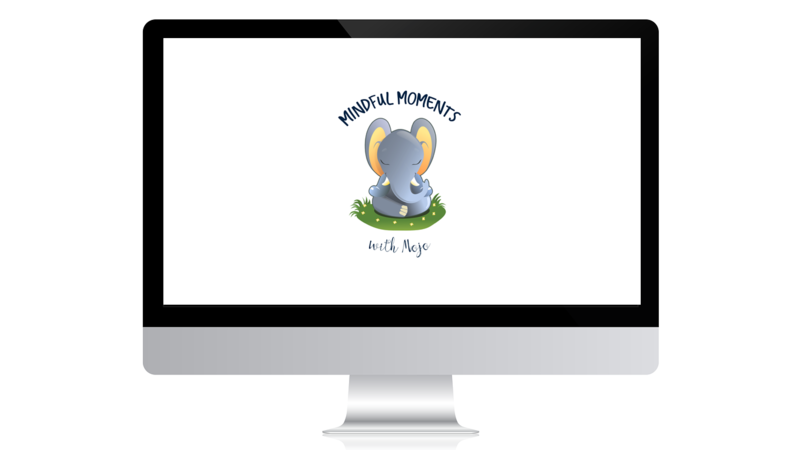 This resource has everything you need to start whole school meditation practice including 35 custom created meditation tracks. This enables you to have a different piece of music every day of the week and also increase the length of time children are meditating for as they grow through the school. You also receive teachers notes and a draft letter to make this as easy as possible to introduce to your parents and throughout your school. This resource alone is valued at over £150 making the whole school package worth over £600 now! My new 8 week After School Club Pack which has details session plans for eight 1 hour lessons to help you introduce mindfulness. 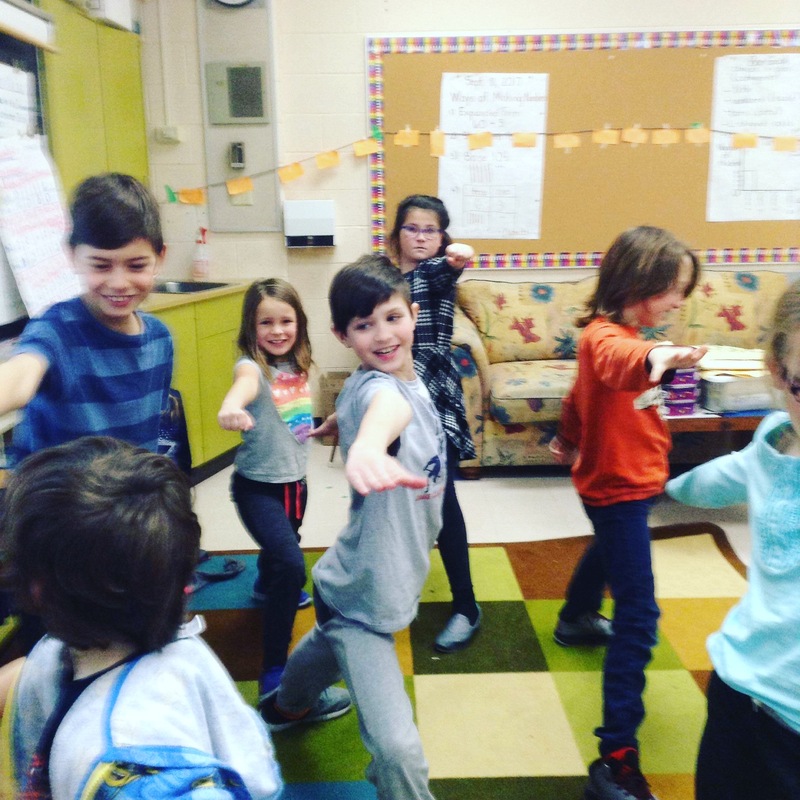 Each session focuses on one aspect of mindfulness and gives information about the benefits of that practice as well as sun activities, relaxation techniques and ends with a relevant exercise to send the children home feeling calm and happy. My whole school programmes are only available as part of my Whole School Subscription (£200), which includes Calmer Classrooms with Mojo, Meditation with Mojo, Mindful Moments with Mojo, access to all my mindfulness and relaxation lesson plans (which are an ever-growing resource already worth in excess of £100), meditation MP3s, posters, cards and many other wonderful resources for your school. This is a growing resource and it is being constantly updated and added to. 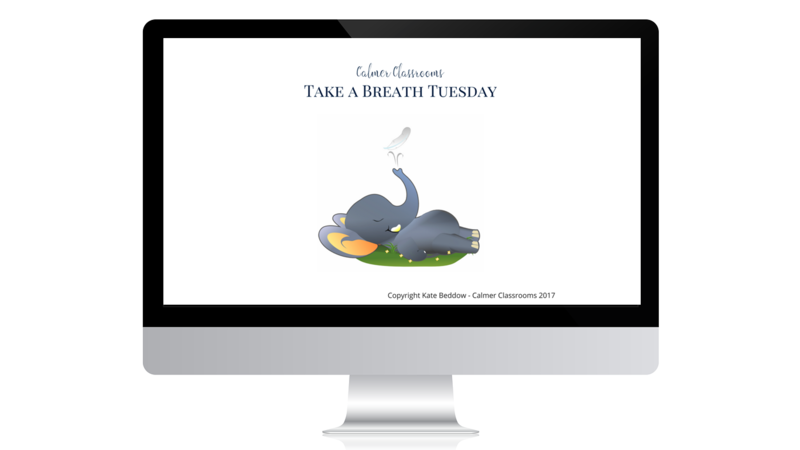 If you have any suggestions or requests as you use the resource I would love to hear from you so I can truly make it the most valuable mindfulness resource for teachers on the market. Don’t worry, when you buy the package you also get 12 months of free updates. You can buy a one year subscription and get all the updates for the year. 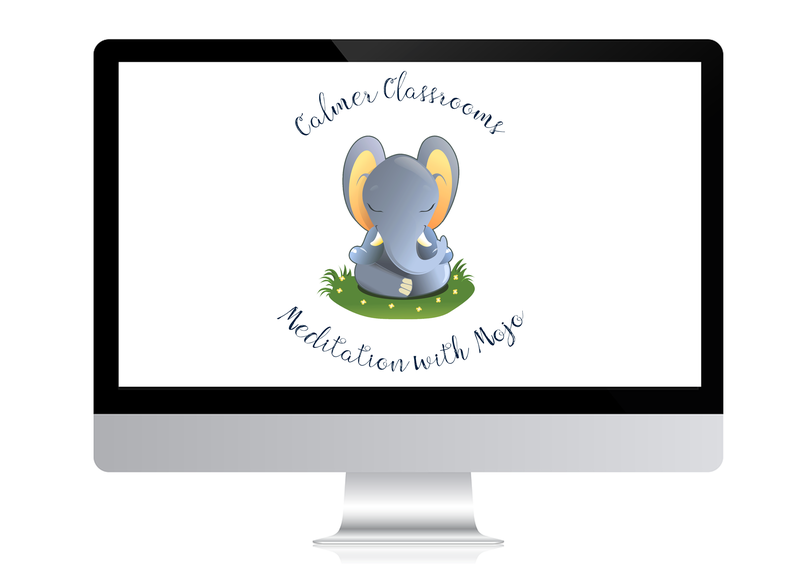 Even if you cancel your subscription you still will still be able to use the Calmer Classrooms with Mojo programme. You just won’t receive any further updates, additional resources or support. If you are unable pay via Paypal and require an invoice sending please contact me to arrange payment.